Blog Is Floatation Therapy Sanitary? Floatation therapy is a growing treatment worldwide. The basis of the treatment is the float tank – a sound and lightproof pod filled with water the same temperature as human skin with Epsom salts dissolved inside. Floatation is a great way to relax our minds and bodies and is an effective complement to meditation for anxiety. At the same time, however, hygiene is a growing concern for floaters. Even with filtration, many people use the same float tank, and this could – in theory – spread disease. This, of course, is something float centers know and understand. 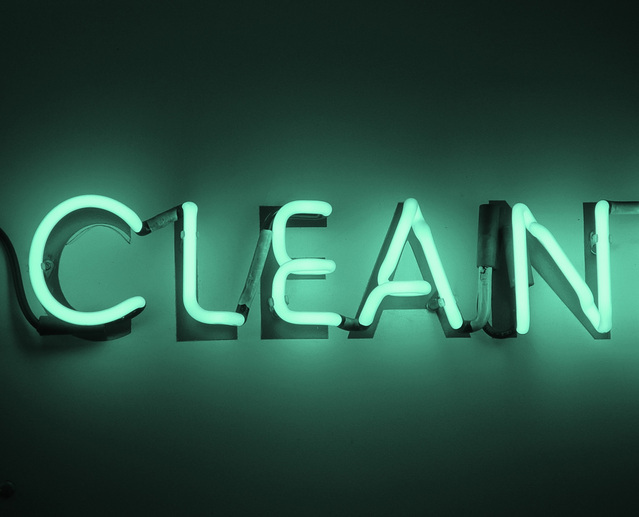 Rigorous hygiene standards and cleaning processes exist specifically to prevent any issues from happening. 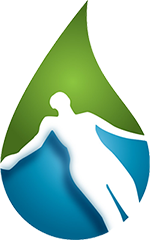 The Floatation Tank Association published a standard for float tank hygiene in the US. The standards outlined involve proper filtration – including three full cycles between floaters – and cleaning requirements. The best way to prevent disease in float tanks is prevention, which is why float centers are so strict about keeping their facilities clean. This is also why floaters are asked to shower both before and after floating. The first shower means floaters enter the tank fresh and clean, while the second serves to wash off excess salt, as well as prevent health risk. Even aside from the standards for floaters, we understand the importance of good cleaning routines. As the Disinfection Digest states, the most important part of prevention in such an intimate, high-use environment is good cleaning practices. Different float centers use different cleaning methods, but the most common are bromine solutions – a highly successful method that prevents bacterial growth – ultraviolet light treatments, and hydrogen peroxide or ozone. Rigorous standards are the default for float centers, who know full well that floaters are concerned about their health in the tanks, which is why we uphold such high standards for our facilities. There are not many studies, so far, on float tank hygiene or sanitation. That does not mean, however, there is nothing. One Canadian agency, for example, conducted a study which found floatation tanks to pose very little risk for hygiene. Bacteria have a hard time growing in the float tank water – mostly because of the high concentration of salts. While this is not a guaranteed solution on its own, it does mean bacteria do not grow nearly as much as in untreated water. What’s more is that float centers do not rely on the salt alone. It is a holistic approach – treatment, filtration, and salt – which keep the tanks clean and safe for use.